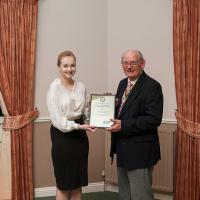 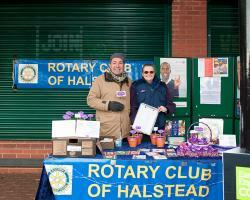 Member of Halstead Rotary club showing their support for Halstead entry in the Britain in Bloom competition. 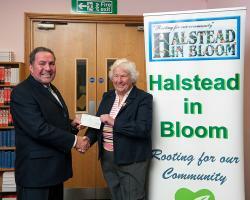 In October 2012 Halstead was invited by RHS Britain in Bloom to enter the Champion of Champions category in 2013. 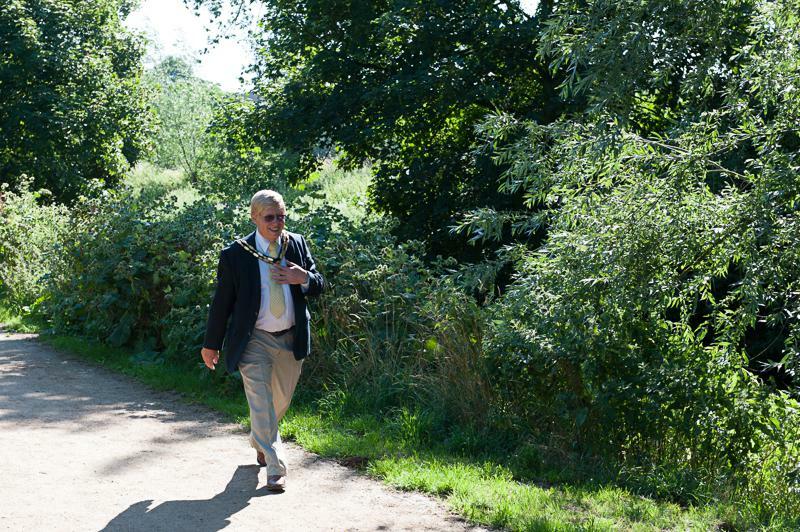 After long, hard thought (well, at least a couple of minutes) they said 'yes please'! 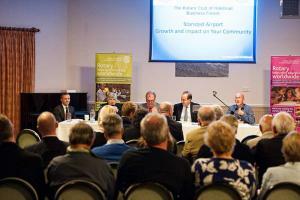 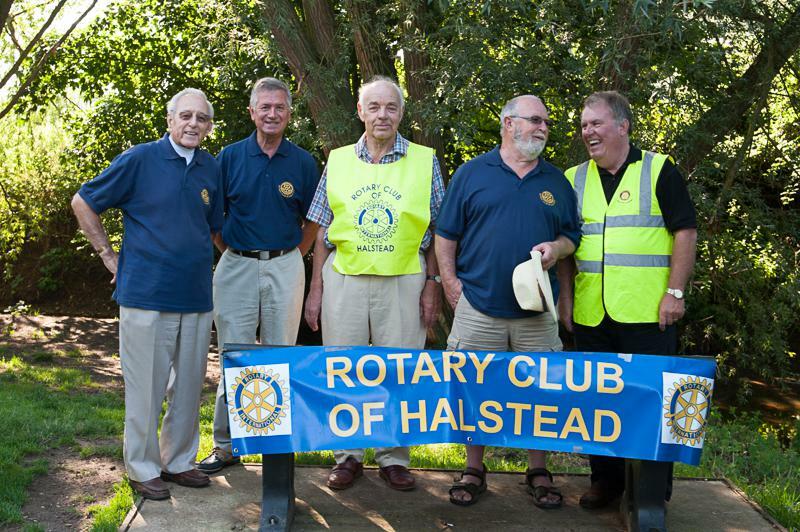 They realised that it would mean extra work, but the rewards for Halstead would be great. 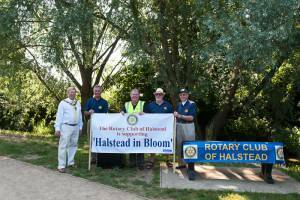 There are only 5 entrants invited each year, so for Halstead to have this opportunity was a great honour. 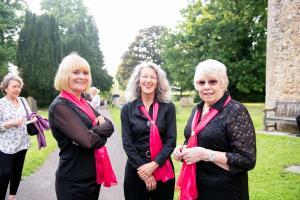 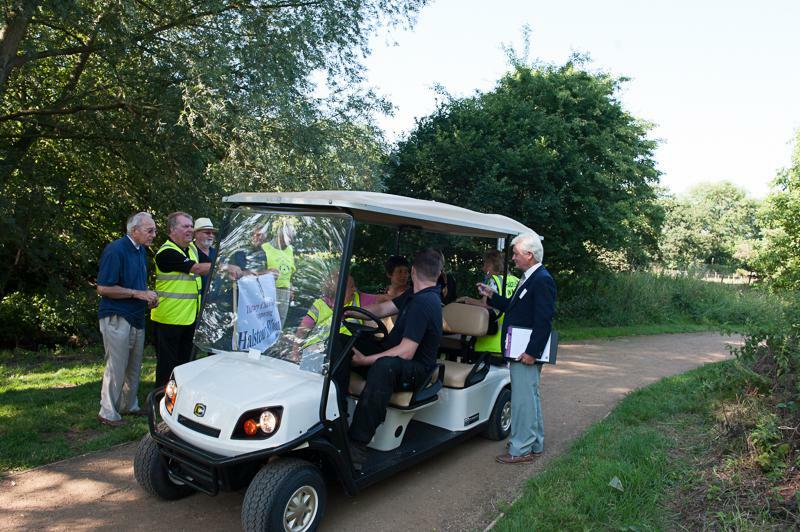 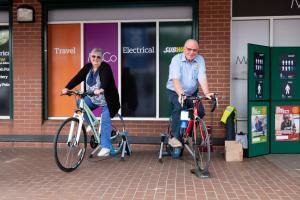 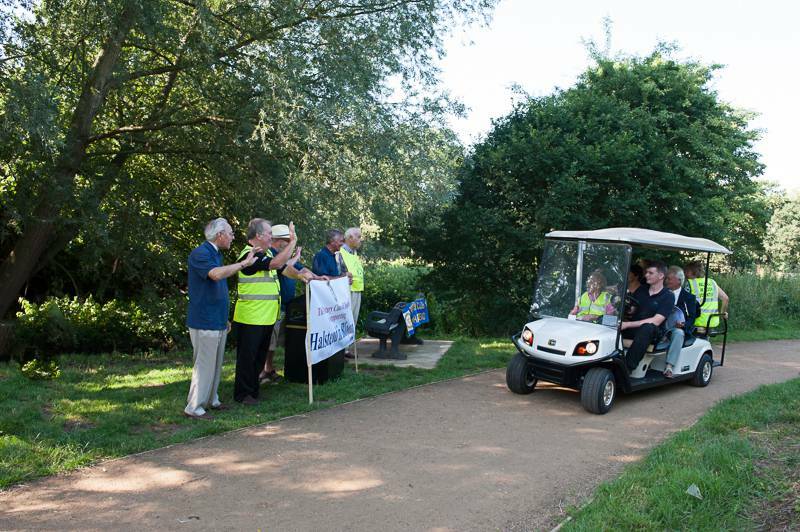 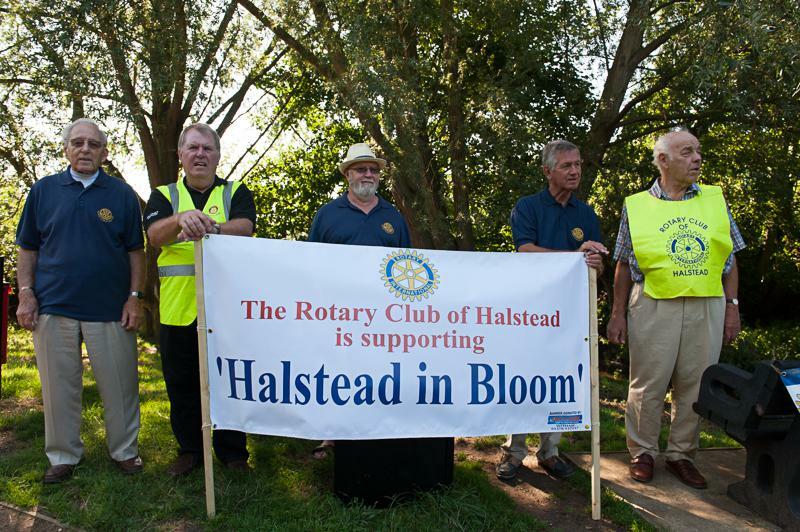 Judges were here in the first week of August, and the Rotary Club of Halstead went out to support them. 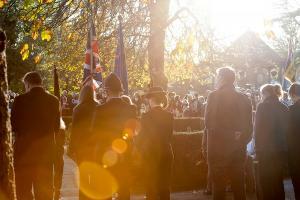 It was a beautiful day and it was an honour to be involved in this wonderful community event. 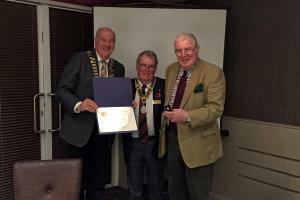 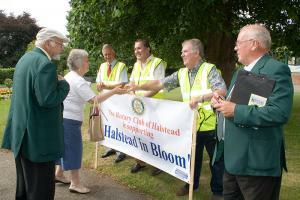 Congratulations to the Halstead in Bloom Team and all of those who took part. 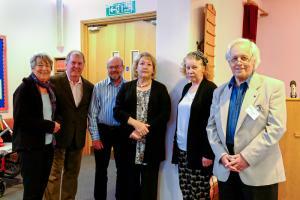 Living With Diabetes: awareness Evening. 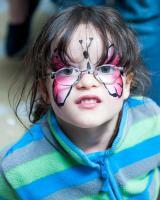 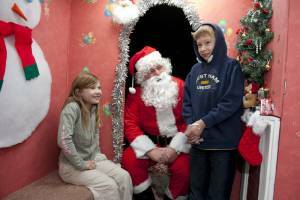 A Special Christmas Treat for children who have had a difficult year due to illness or bereavement. 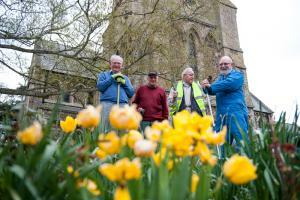 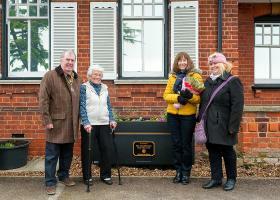 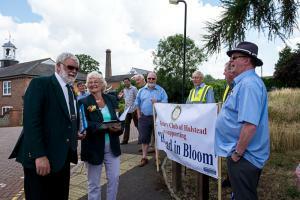 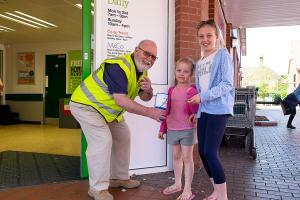 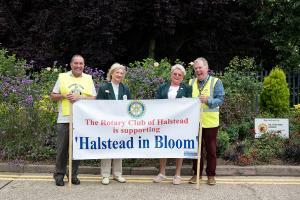 Members of Halstead Rotary Club show their continuing support for "˜Halstead in Bloom"™. 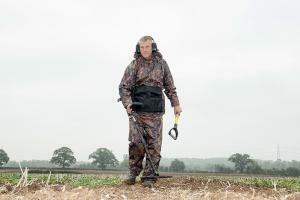 Metal detecting event at Cricks Farm in Pebmarsh. 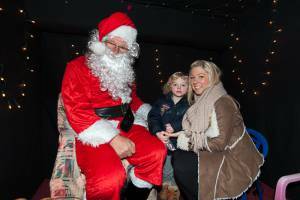 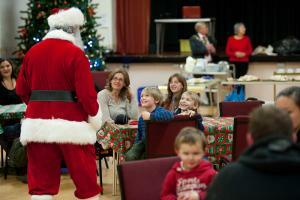 Halstead Rotary delight local children with a visit from Father Christmas. 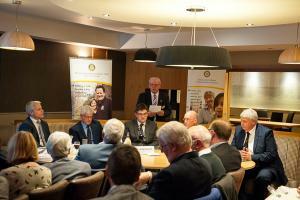 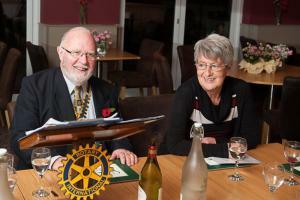 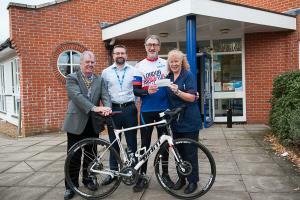 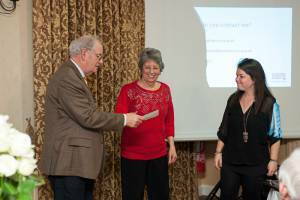 Rotary Club of Halstead hands over a cheque for £500 to Leukaemia & Lymphoma Research. 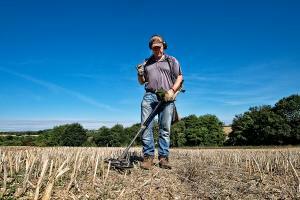 A whole weekend of metal detecting fun whilst raising funds for Rotary and other charities. 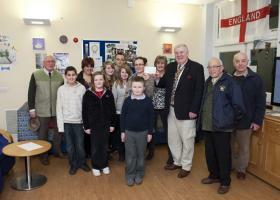 The Rotary Club of Halstead makes a cheque presentation and visits Halstead Young Carers. 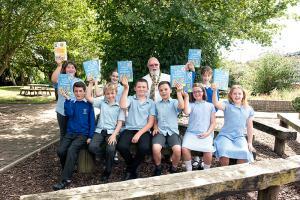 President Mike Prince presents Rotary dictionaries to year 6 school leavers at St Andrew's School.